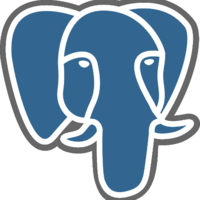 How much does PostgreSQL cost? How much does CouchDB cost? What are some alternatives to PostgreSQL, MongoDB, and CouchDB?